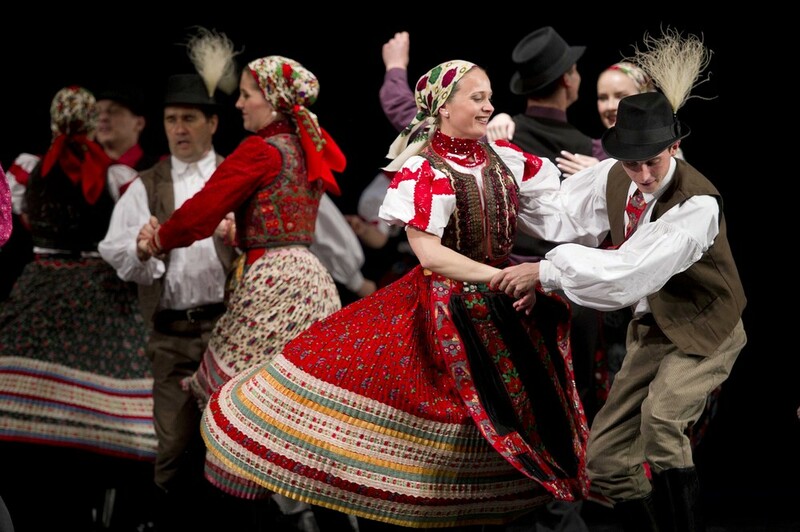 This weekend, the 38th National Táncház Festival and Fair (Táncháztalálkozó), a huge celebration of Hungarian folk dance, art, music and culture, will be held in the László Papp Sports Arena in Budapest. From April 5th to the 7th, thousands of people can come together to celebrate and learn more about Hungarian culture, tradition, music, food, handicrafts and more. The festival’s program will begin at 7 pm with a concert and ‘warm-up’ dance house at the Fonó Budai Zeneház on 5 April. The weekend will continue with dance classes and performances by guest dancers from villages all over the Carpathian Basin, “folk pubs,” open dance sessions, children’s programs and much more. In addition, the Arena will host a market place of traditional crafts, publications and recordings. 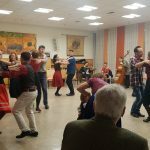 The Sunday night gala — which will close the whole event — features Cimbaliband, Szalonna and Band, traditionalist folk artists, young talents from the TV show, “Fölszállott a páva” and an impressive ‘barn dance’ production, Everybody’s Dance. “Dance-house” (Táncház in Hungarian) is a unique, interactive combination of dance instruction, live music and free dancing that developed in the 1970s. It is partially based in the Transylvanian tradition of holding dances in villagers’ homes (particularly the traditions of the ethnic Hungarian village of Szék). The Hungarian capital’s first táncház was held in Budapest in 1972 and spurred the revival of folk culture, music and dance. By the 21st century, the dance house movement became one of the most important retaining powers of the Hungarian diaspora. It also served as a vital tether to Hungarian culture for those with no other connection to the country. 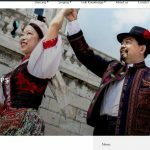 I Dance Hungary, the first online platform in the world dedicated to the non-Hungarian speakers of the dance house movement, began today under the patronage of the Friends of Hungary Foundation, publisher of Hungary Today and Ungarn Heute. The platform uses tutorials to help dance-lovers learn the basics of folk dance without needing to know Hungarian.